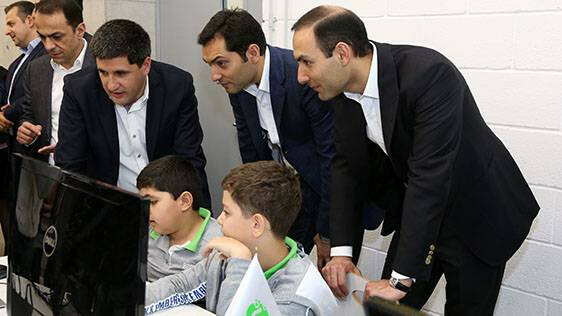 On April 12, Ucom Digital Lab – an exclusive computer room and laboratory, was officially inaugurated in “Ayb” school with the support of Ucom. 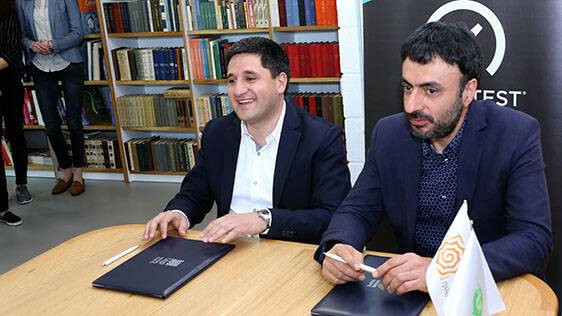 During the inauguration ceremony, the Director General of Ucom Hayk Yesayan and the Head of “Ayb” school Aram Pakhchanian signed a memorandum of cooperation. Ucom Digital Lab is intended for 3-10 grade students of “Ayb” and will help them gain skills in the field of artificial intelligence, learn programming, combine computing techniques with art. This joint project aims at providing professional development, as well as interesting and required formats for alternative education, new ideas, inspiration and contacts. It is an education project and pursues only non-profit objectives. “This project, implemented within the scope of the CSR activities of Ucom, is another step forward towards having an educated, knowledgeable and creative generation. 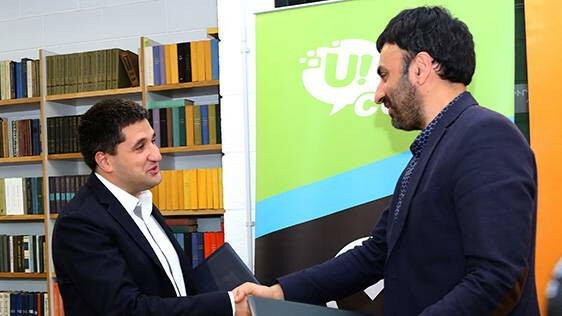 And, a creative and, most importantly, innovative generation should gain the knowledge of the future in as much innovative and inspiring environment that boosts creativity,” noted Hayk Yesayan, the Co-Founder and Director General at Ucom. “In the modern world only the companies that provide social care, think about the future and have their contribution to creating that future can be considered as leading. For us, Ucom is an example of such company, which offered a helping hand to “Ayb” and proposed cooperation for the purpose of providing the best education to the new generation, using the latest technologies. 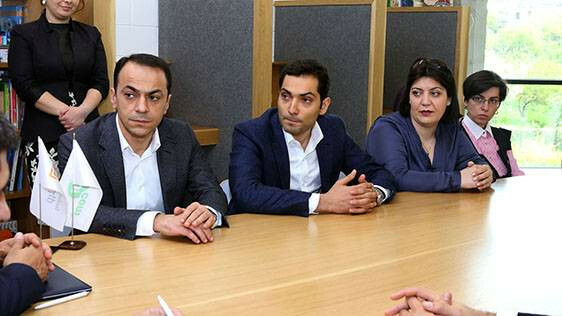 We are delighted for this partnership and confident in its big perspectives,” noted the Head of “Ayb” school Aram Pakhchanian. 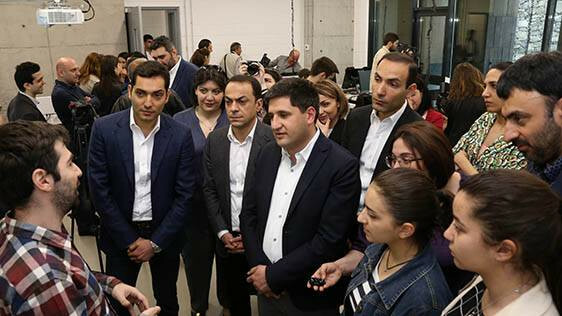 It is worth adding that by implementation of Ucom Digital Lab in Ayb School, the parties have agreed to make efforts to extend the scope of their cooperation, to take it to a qualitatively new level, to attract a larger audience and to have a bigger impact.